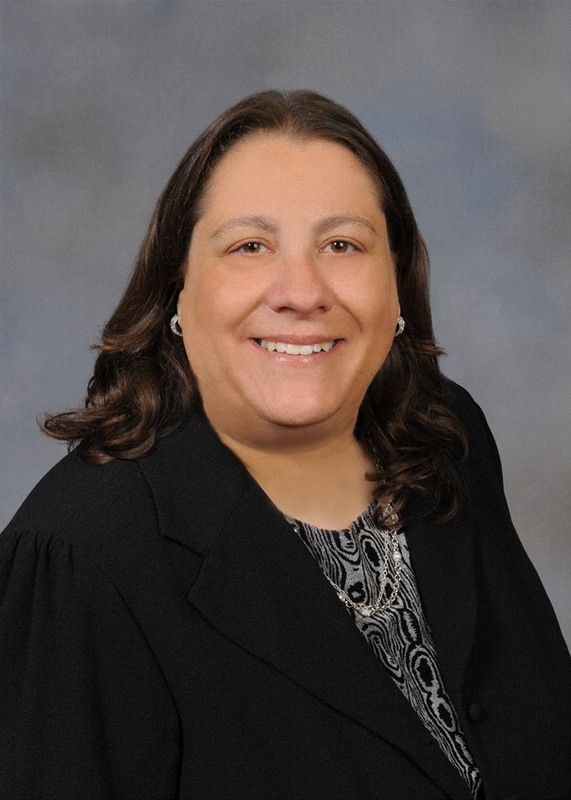 Sheri Abrams has worked for over twenty years in the areas of Social Security Disability Law, Special Needs Planning, Elder Law & Estate Planning. Sheri’s niche-within-a-niche is Social Security Disability Law and the special needs area of estate planning (Special Needs Trusts & Guardianship), which require additional care and experience, to properly understand and meet the needs of the community involved. She is committed to her clients and their families and works to make sure that all of their needs are met and their rights are protected. Sheri has assisted hundreds of clients with their Social Security Disability appeals and special needs issues. She assists clients with guardianship cases in situations where an adult is not able to make decisions for themselves. Sheri also establishes Wills, Trusts & Powers of Attorney. Sheri has a solid record of professionalism, ethics and compassion for her clients.